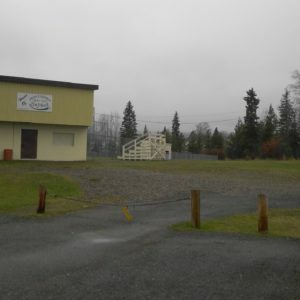 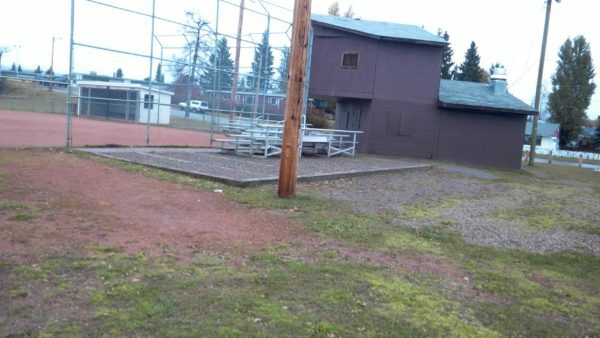 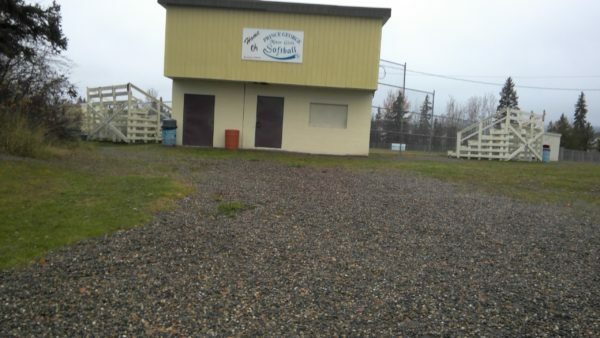 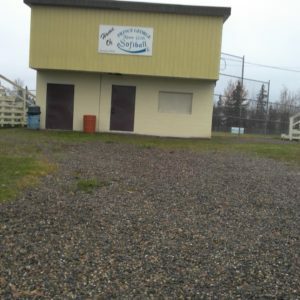 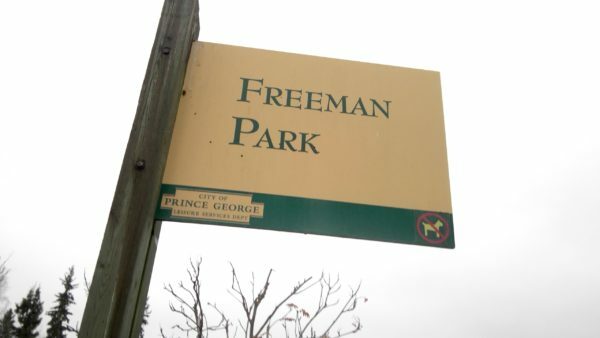 Freeman Park is a baseball diamond in Prince George. 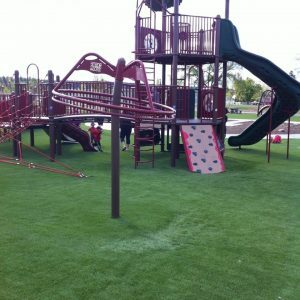 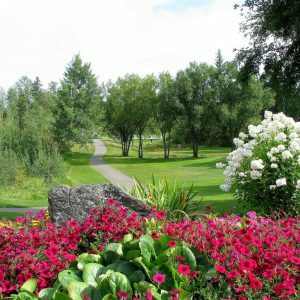 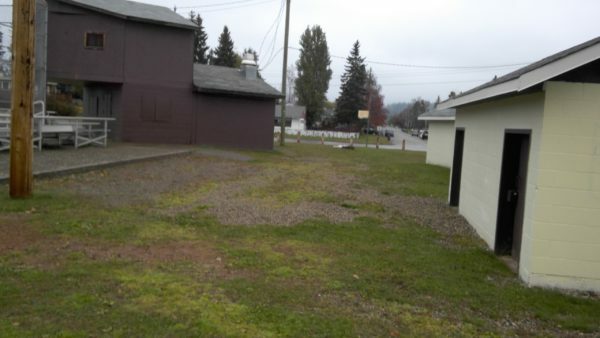 The site is primarily lush grass and gravel that is often loose gravel. 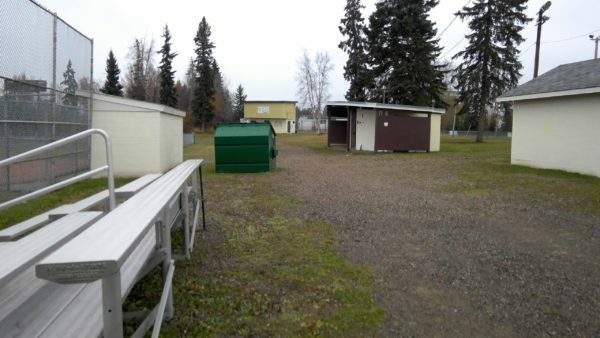 The washrooms on site are locked between events and not accessible. 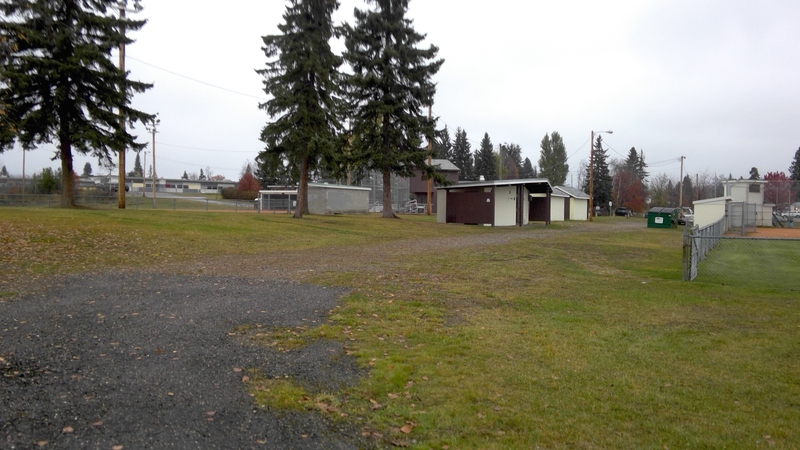 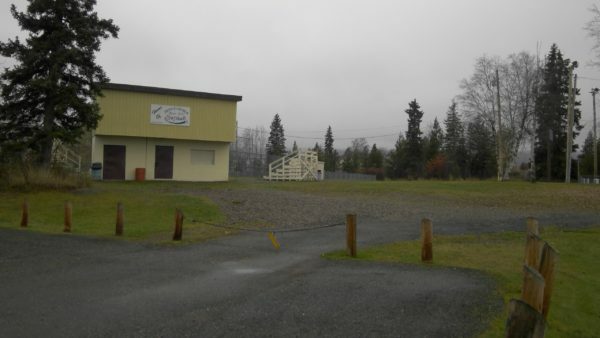 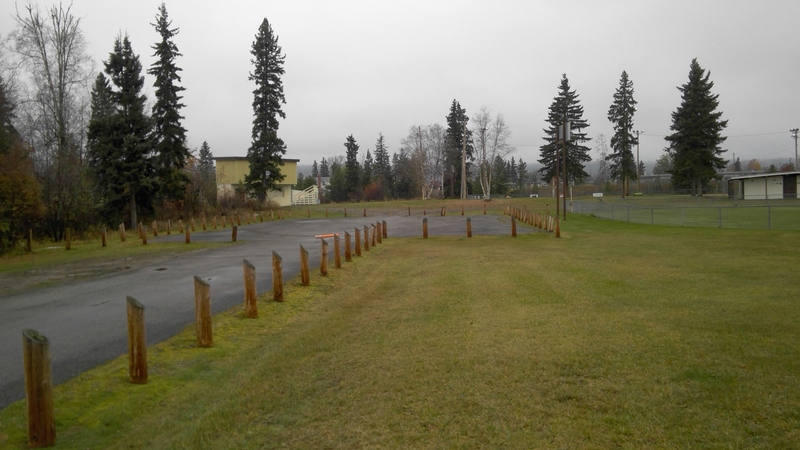 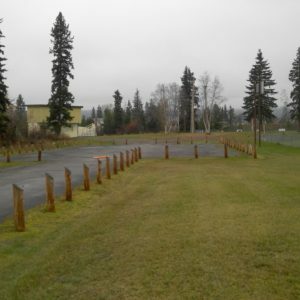 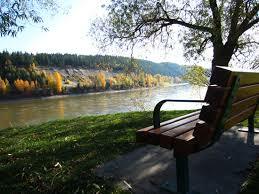 There is one paved viewing area, however the access route to get there is loose gravel and grass.